Mix it Up! 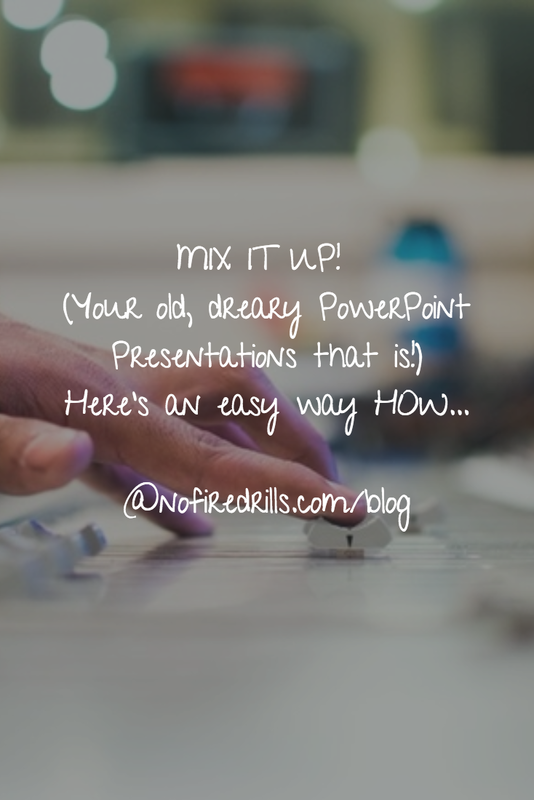 (Your old, dreary PowerPoint Presentations that is!) - Be your best teacher! Many teachers have invested a lot of time in PowerPoint presentations. But that was so 2015. Now, with OfficeMix, a free add-in from Microsoft, you can make them interactive! OfficeMix is very easy to use. Once you’ve got the add-in downloaded it appears on the regular PowerPoint dashboard. You will be able to record audio, add doodles and finally make use of that webcam. (Don’t be frightened!) Once your done with your masterpiece, you will need to upload it to the OfficeMix cloud where it can be shared with a link or embedded into an online classroom. You can also save your work in video format to your desktop as insurance for the inevitable internet outage. Students tell me they like the Mix format because it is easy to navigate. You can return to a slide you want to review or skip over material. I like the format because the individual slides, with video and audio, can be reused and reshuffled for later presentations. You also get access to viewer statistics by slide. Watch the short commercial below and see the example from the public Mix gallery. Give it a try! Previous Post Make a Magnificent Classroom Meme !